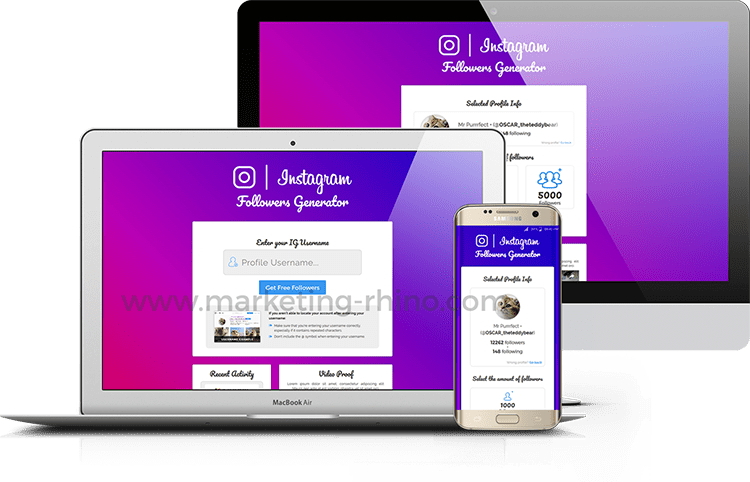 After numerous requests for releasing a new landing page for the IG followers niche, we are proudly presenting you with our IG Followers Generator V2. 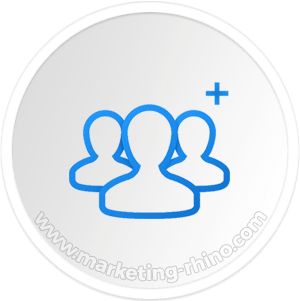 This landing page is featuring an amazing generator functionality, which grabs the real profile info of the entered user name and uses it during the generation process. 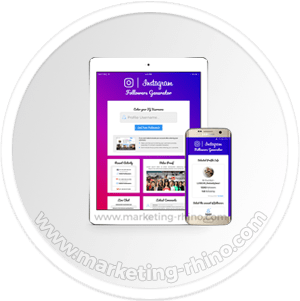 Along with our new recent activity script, fake live chat and dynamic fake comments, this landing page will surely take your IG campaigns on the next level. You heard right, you will get 3 different color versions for the same price! 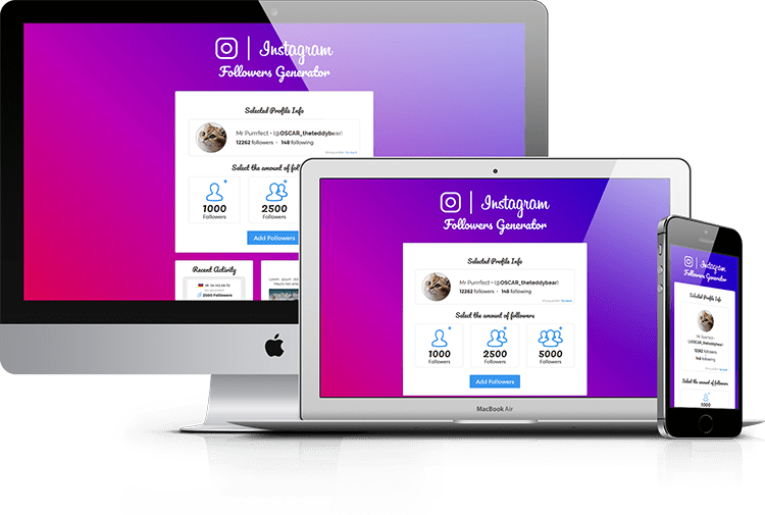 We know that everyone has it's own design taste, thats why we made a Rainbow, Light and Dark color variations for our new IG Followers V2 Generator Landing Page. 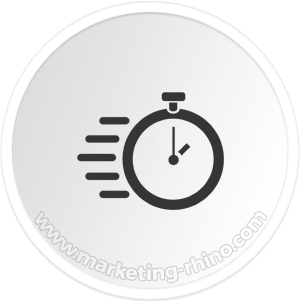 Besides picking the version which you like the most, you can also do some split-testing at the same time and find out which landing page variation works best for your traffic. 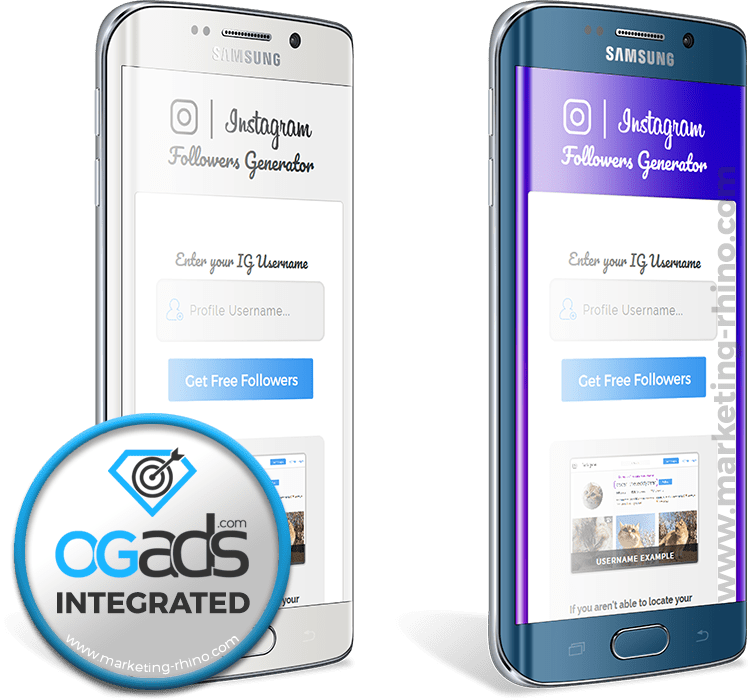 Starting a new IG Followers campaign on OGads network has never been easier, due to our pre-made versions with included support for both OGads content and captcha locker. The only thing that you need to do, is to insert either your Content or Captcha locker script. 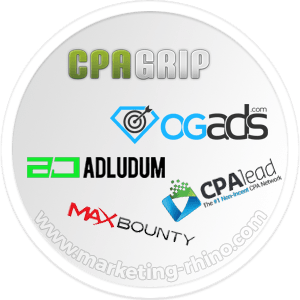 There are 2 OGads network versions for each color variation, so you can easily use either a captcha or content locker with any of included color variations. As always, this landing page comes with a detailed Read-Me Instructions file, which will guide you through setting up your locker script and other important aspects of landing page installation. 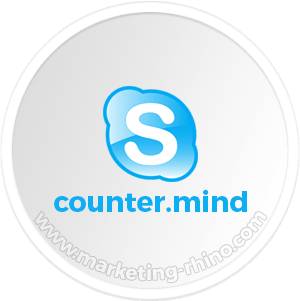 In case you stumble upon something you can't resolve by yourself, we are always here to assist you through our Skype support. 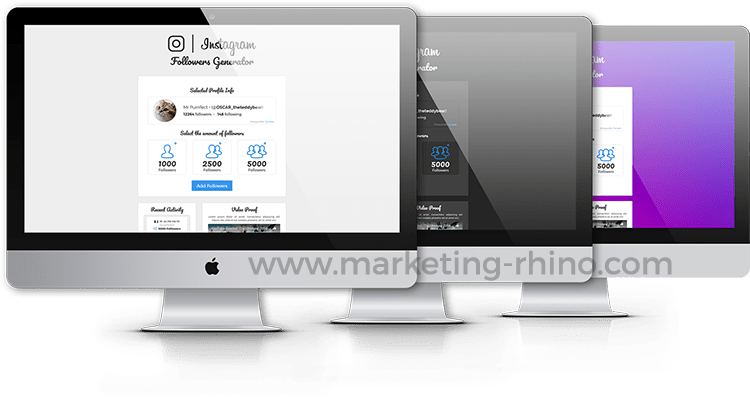 In case you are not using OGads, our IG Followers Generator V2 Landing Page can be easily edited and adapted to any other network of your choice. This can be done as easily as only changing the Human Verification onClick function. If that's a too much for you to handle, you can always contact us and we will integrate your locker script for free.